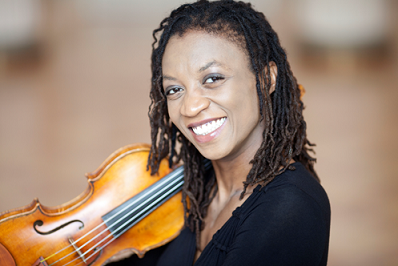 Please join us and our community partner, Community Music School, to observe a master class for string students with the 2019 Fenton Brown Emerging Artist, Tai Murray. Tai will offer advice on technique and performance for student musicians who will each play during the class. The class takes place at 4:00 PM the Centerbrook Meetinghouse, 51 Main Street, Centerbrook and is free and open to the public!